Admittedly, right from the off, you are aware of the differences between the film and the stage show. This is to be expected with an adaptation, but I was slightly disappointed that some of the classic songs from the film, particularly Donkey's "I'm a Believer", weren't included. 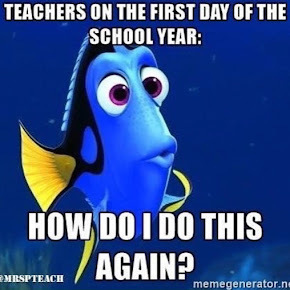 However, there was the classic "Welcome to Duloc" song, which immediately put a smile face. The story itself differs slightly, but it was a great performance nonetheless. It was incredibly funny, with lots of jokes that went totally over the children in the audience's heads but had the adults in stitches. And that's a big plus in my eyes for these family shows - appeal to all of your audience. The characters were all fab, and stayed true to the original film we know and love. 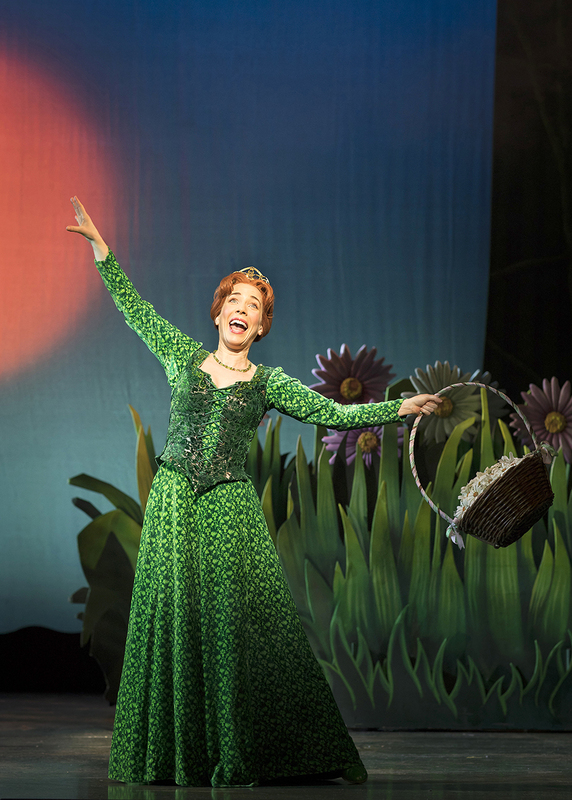 Fiona was your not-so-typical princess, Donkey was the hilarious sidekick and Lord Farquaad was the villain you love to hate. The cast did a really fantastic job bringing their characters to life - and so believably too. 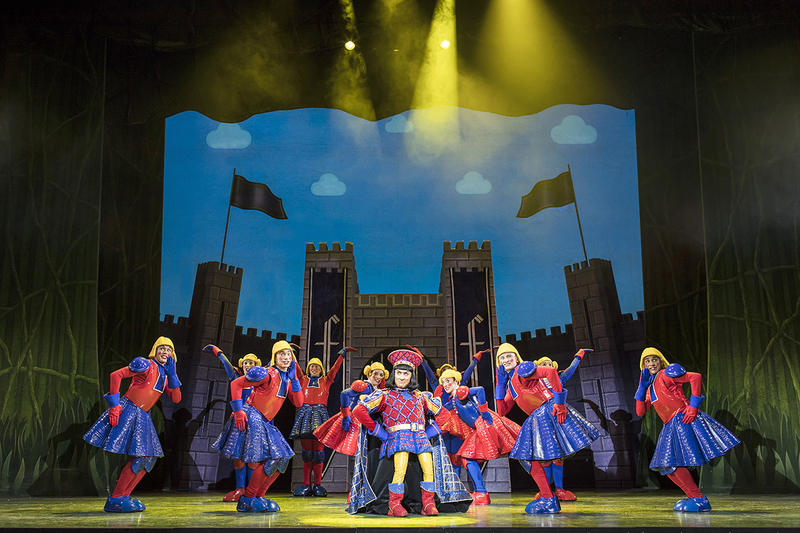 With nods to other fairytales in there - including Lord Farquaad's father being one of Snow White's Seven Dwarves - the stage show added another layer to the film (musicals have layers, just like onions - see what I did there). The highlight for me though, has to be Dragon. Having watched War Horse earlier in the year (you can read that review here), I have a newfound appreciation for puppetry, and this show outdid itself. 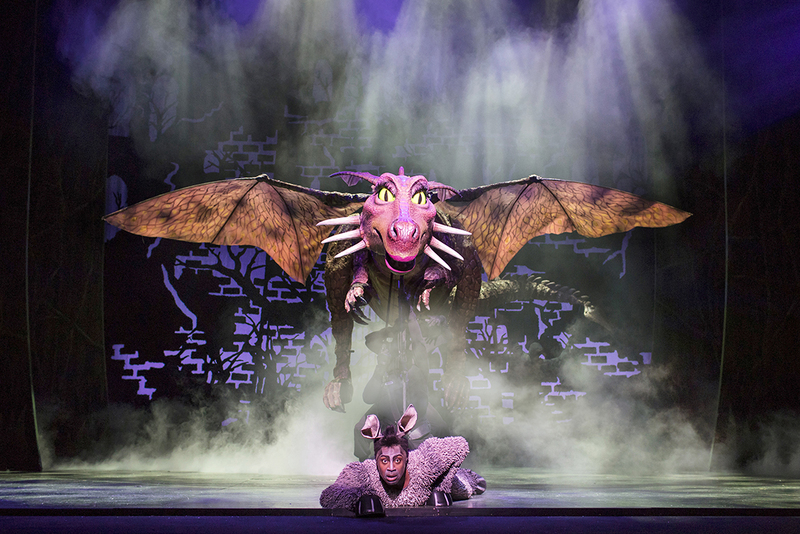 The dragon was identical to the film, and the way it was moving, you'd fully believe a real dragon was on stage. The movements were fluid, and you become transfixed on the puppet and totally don't notice those working it. Phenomenal work, it was incredible. 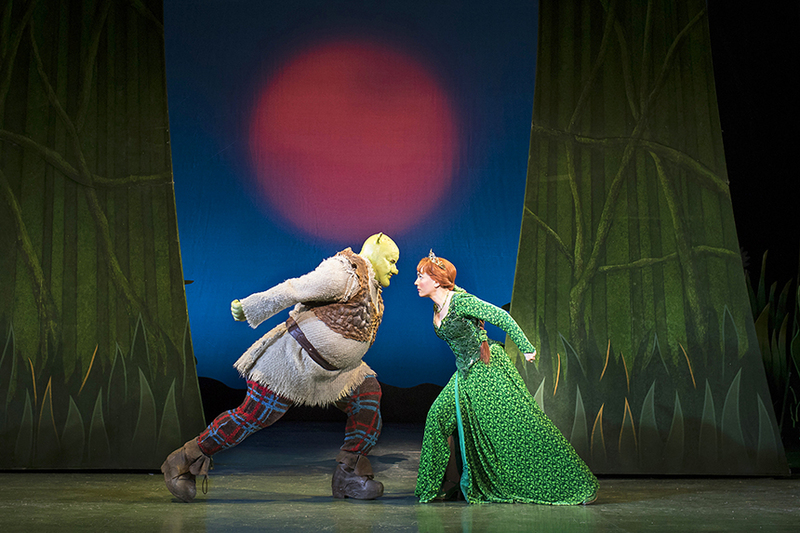 I really enjoyed Shrek the Musical. It was nostalgic and funny and has fuelled a desire in me to rewatch the film. 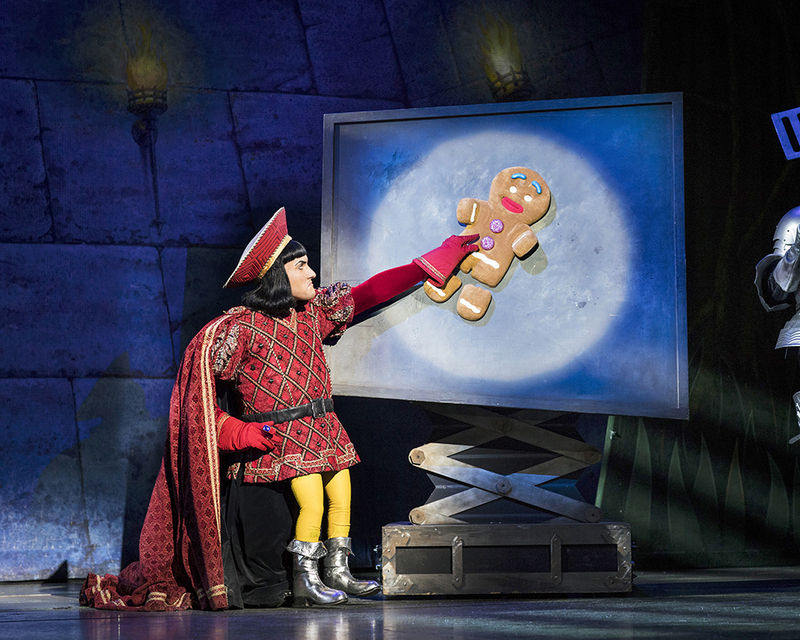 Shrek the Musical is playing at the Mayflower Theatre in Southampton until the 8th December 2018. You can buy tickets online or by calling the Box Office on 02380 711811. 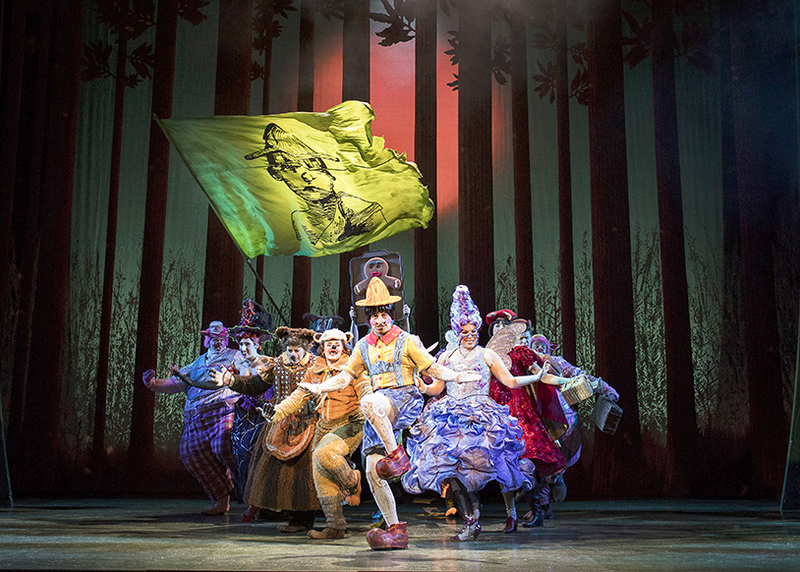 *I was kindly offered a complimentary ticket to the press night of Shrek the Musical in return for my honest review. All thoughts and opinions are my own.